Gutters over flowing | Water running out of the light fittings | Water running down the wall | Moisture/water damage on the ceilings. We have a proven and systematic approach in being able to locate and repair the problem while keeping you the customer informed along the way. Helping manage your assets and identify roofing based issues before they become a costly issue. PBR Plumbing would like to offer you peace of mind by conducting an annual or bi annual roofing inspection report. Our comprehensive roofing report will enable you to know and understand the current condition of the roof and gutters that protect your building. Damages or rusted sections of roof sheets and flashings, box gutters or down pipes which require attention. Gutters and down pipes which require cleaning. Roof penetrations which need re sealing or flashing repairs. Down pipes which need cleaning and un blocking. The roofing inspection report will come with itemised photos attached to the areas which require attention for your records. 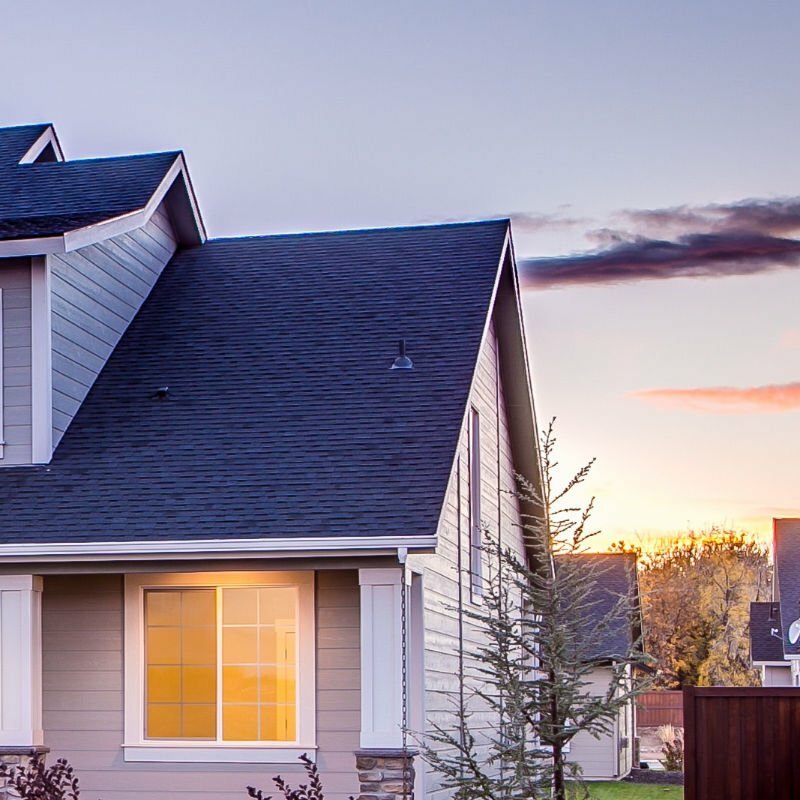 PBR Plumbing will also provide you with a quotation to repair each individual section of roof which requires attention starting from a high priority to a low priority including any preventative maintenance recommendations for the future. We will also set you up in our system to give you annual reminders indicating when the roof is due for an annual inspection. We believe this is the key to preventing unwanted roof leaks and damaged assets in the future. Book your comprehensive roofing inspection report today!